Join us on Friday, December 29th for a tasting tour through Africa, South Asia, and the Middle East! 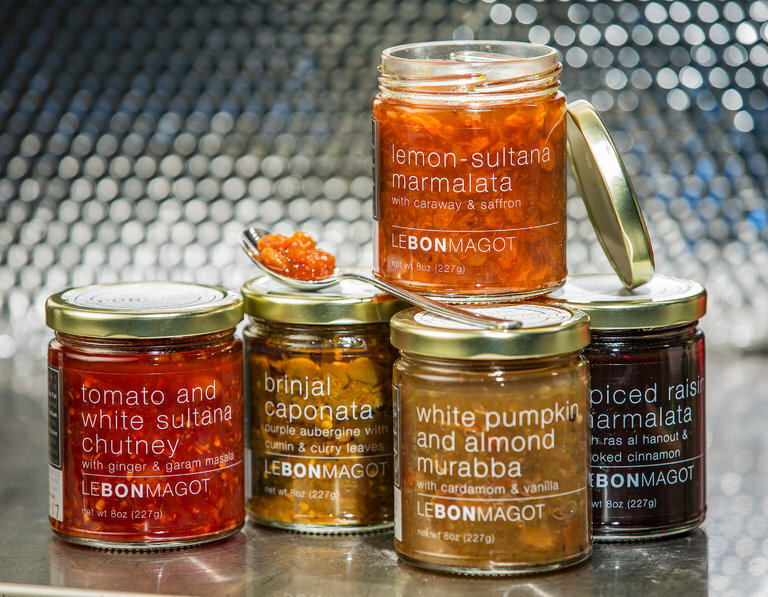 Between 5 and 7pm we will be featuring the mouthwatering chutneys and spreads of Le Bon Magot. These “hidden treasures” showcase exotic spices such as caradamom, garam masala, smoked cinnamon, and saffron mixed with flavorful fruits and vegetables. Delicious when paired with cheese, or on top of beef, chicken, or pork.